Promote energy-use efficiencies and adoption of clean, renewable energy technologies to ensure a reliable supply, grow the economy, and improve air quality. The Partnership recognizes the critical role that clean energy plays in the future of the San Joaquin Valley. The Valley’s air is among the worst in the nation–the creation and deployment of renewable and alternative energy sources are intimately tied to the health of Valley residents and its economy. A quality environment is one of the “three Es” of sustainable growth – prosperous economy, quality environment, and social equity. 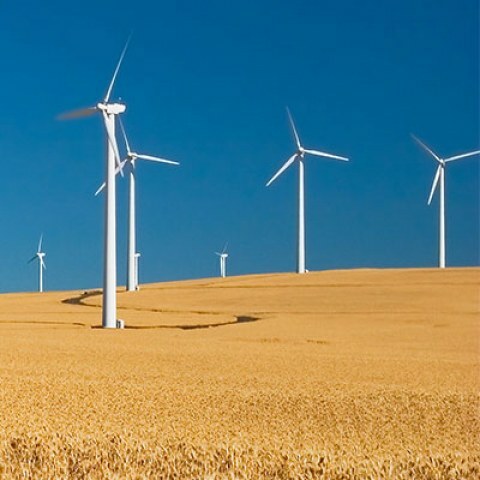 The Energy Work Group focuses on promoting environmentally friendly renewable and alternative energy sources to ensure reliable supply in the San Joaquin Valley. The work group is leading efforts to help make the San Joaquin Valley self-sufficient in its development and use of clean energy. This includes increasing the efficiency with which our homes, farms, and businesses use energy and other resources and producing more electricity and fuel in the from renewable energy resources such as solar, wind and biomass. use and clean renewable technologies. Increase efficient energy use in all sectors.